With over 58 million American lives lost to abortion since its legalization in 1973, countless people from our workplaces, families, and schools are missing. However, stories often surface of moms who courageously chose life in less than ideal circumstances. 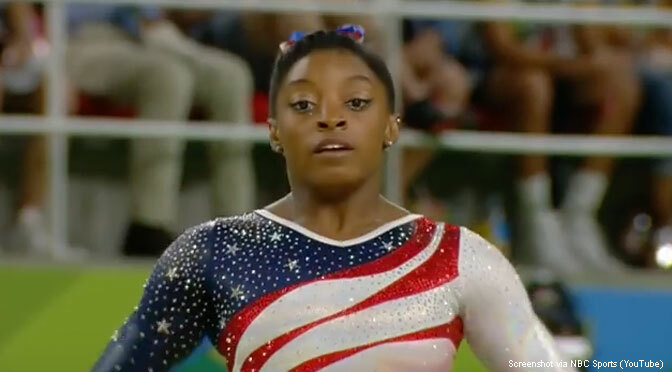 Olympic champion and inspiration to so many, Simone could have been Planned Parenthood’s perfect target. Her birth mother was in a difficult situation at the time of her pregnancy and wrestled with addiction. We know that there’s a huge racial gap with women of color being five times more likely than white peers to choose abortion. Abortion is the greatest killer of Black lives, destroying more African Americans than all leading causes of death combined. Planned Parenthood has also expressed willingness to target preborn Black Americans, so Simone was fortunate that her birth mom was courageous and chose life. Simone was eventually adopted by her grandparents. 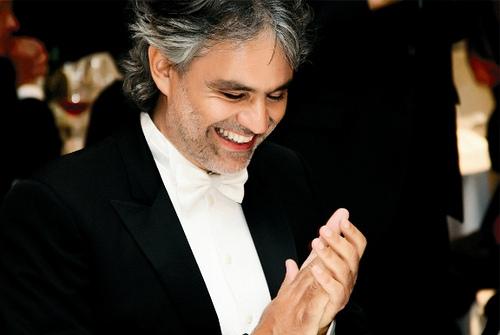 The masterful Italian tenor would not have been able to share his gift of music with the world if his mom had followed a doctor’s advice to abort. She courageously chose to keep him, and he paid tribute to his mother at a concert many years later. With mainstream support for abortion-on-demand and without apology, many moms wouldn’t think twice about following a doctor’s suggestion. For several years, Tim managed Tim’s Place, a restaurant that kept its customers happy. What made this place different? Tim was known as the only restaurant owner in America with Down syndrome. He gave out free hugs to patrons, which equaled over 60,000 hugs over time. However, when parents are given the prenatal diagnosis of Down Syndrome, estimates tell us that 67 percent choose abortion; and Planned Parenthood pushes abortion on children with disabilities, lobbying against bans on abortions based on a diagnosis of Down syndrome. Tim beat the odds and has impacted thousands of people who are thankful his mom chose life. Born blind, Christian Buchanan’s inspiring story shares the gift of every life both with and without disability. Christian’s mother, Lacey, posted this video on YouTube, showing the world how proud she was to choose life. 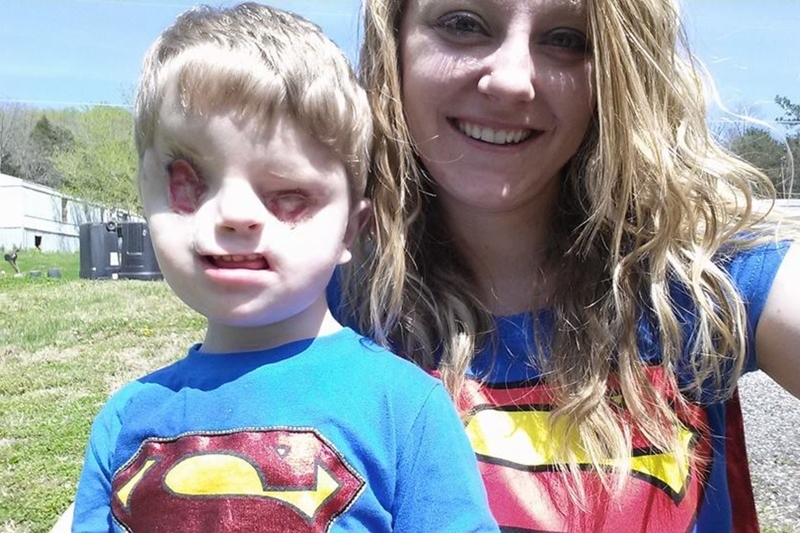 Her son has a disability, and she’s been told that she’s a horrible person for not aborting him. The world is a better place for her sharing a message of love for people with disabilities. Connie’s parents, Hayley McCartney and Jay Thomas, weren’t expecting her to arrive yet; however, she came unexpectedly early at just over 24 weeks, a common cut off date for when abortions are committed. Weighing in at just 1 pound, 14 ounces at birth, Connie beat the odds and was able to go home just before her original due date. Babies like Connie, who show us the humanity of preborn children, are changing the abortion debate. However, Planned Parenthood has consistently fought against banning late-term abortions on babies even larger than Connie. While a majority of Americans support restrictions on late-term abortion, Planned Parenthood continues to push for abortions past 20 weeks, even advocating for infanticide. 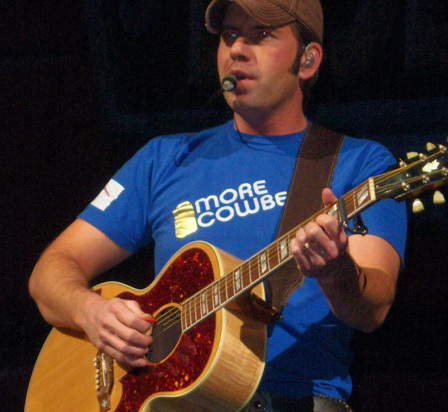 Rodney Atkins, the country music star with many well-loved hits, is also an outspoken advocate for adoption. Why? Probably because his young birth mom courageously gave him loving parents through adoption. He’s raised millions of dollars for the children’s home where he lived before being adopted – a gift that will help care for more children whose birth moms choose life. Since Planned Parenthood discourages adoption and pushes abortion, sometimes aggressively, Rodney’s support of adoption helps make it possible for women to make that courageous decision. When Nick Cannon’s mother was only 17 years old, she considered abortion. However, she decided to keep her son and gave him a chance at life. Grateful for her decision and the sacrifices she made, Cannon wrote the song “Can I Live?” as a token of thanks to his mother. But other young girls, who are also in a place of vulnerability, are often pressured by Planned Parenthood to get an abortion. Planned Parenthood misinforms their clients, and many teens have been given access to abortion without parental consent. Planned Parenthood has even gone so far as to lobby against parental notification laws, making it easier and easier for teen moms to choose abortion. Every person is an unrepeatable gift to the world. And these seven people are examples of those who have survived Planned Parenthood’s support of abortion at all costs.